TALK English Schools Boston ESL teacher Jack Crowley is a Boston native, so who better to guide our students when it comes not only to teaching English but also sharing his knowledge about the city, its culture, history and those best-kept secrets that only a local would know! Jack Crowley – TALK English Schools Boston teacher who is a true Bostonian! 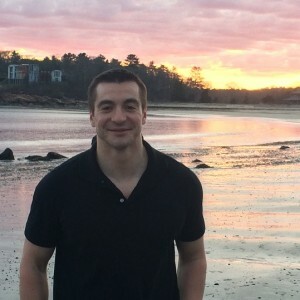 Jack started teaching English at TALK English Schools Boston in September of 2015. He finds it very satisfying to be able to teach the English language to non-native speakers, and to students from all over the world. Jack loves the process of teaching and the interaction he has with his students from the early stages of learning to the stage at which they realize they have mastered a new and difficult skill.